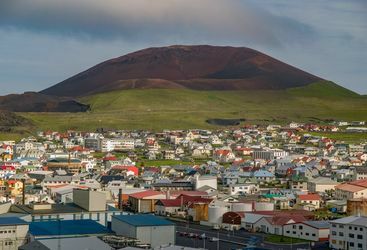 The Westman Islands combine perfectly with a trip to the mainland of Iceland, which is why we've created this add-on itinerary as an example of how to spend a few days exploring these quirky islands. However, this is purely an example, and there are countless more ways of enjoying the Westman Islands, whether on their own or as a combination trip. Kate L is our 'Westman Islands' expert and as a seasoned traveller has the inside track on the most memorable adventures.